There’s a growing awareness in the church of our call to care for God’s earth. But so many congregations have yet to embed this call into their everyday work and witness. 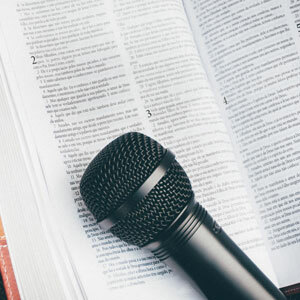 We’re expanding our team of volunteer speakers—people who can take this message of faith-motivated environmental sustainability and conservation into new churches, raising awareness of the need to act and helping A Rocha reach new supporters. Have you got what it takes? We provide speaker training and regular updates about our work in the hope that you might be available to speak a couple of times a year. You’d be part of a national community of speakers, many of them very experienced, with opportunities to meet and share stories of what’s working well.